T. Jesse Brooks was born March 2, 1903 in Smithville, Texas. He worked for many years in the railroad industry until he retired and started his own business, Waco Marble and Granite Works. He then retired again in 1969. 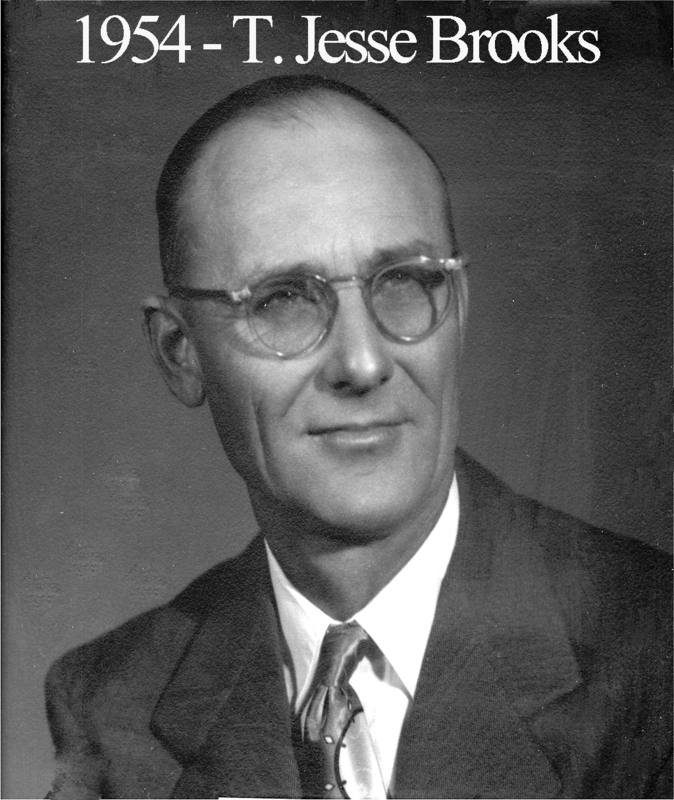 He was made a Master Mason at Waco Lodge on November 18, 1929 and received his certificate for proficiency in 1948. He was also very active in the Karem Patrol. He died on March 3, 1971.